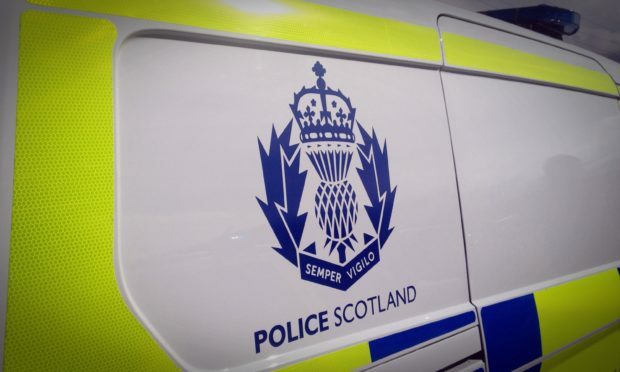 Stop checks of school buses servicing Mintlaw, Fraserburgh and Banff Academies were carried out by police between Monday and Wednesday. Road Policing Sergeant Scott Deans said: “At this time of year we are conscious of telling drivers to ensure their personal vehicles are ready for winter. He added: “During this week’s operation focusing on school transport we stopped 12 buses and were pleased that only one minor defect was found. Road policing officers carried out checks on taxis in Inverurie, Ellon and Huntly last weekend to ensure vehicles are being properly maintained over the festive period. Inspector Neil Morrison said: “Drivers were more than happy to stop as they appreciate our duty to ensure vehicles are roadworthy.